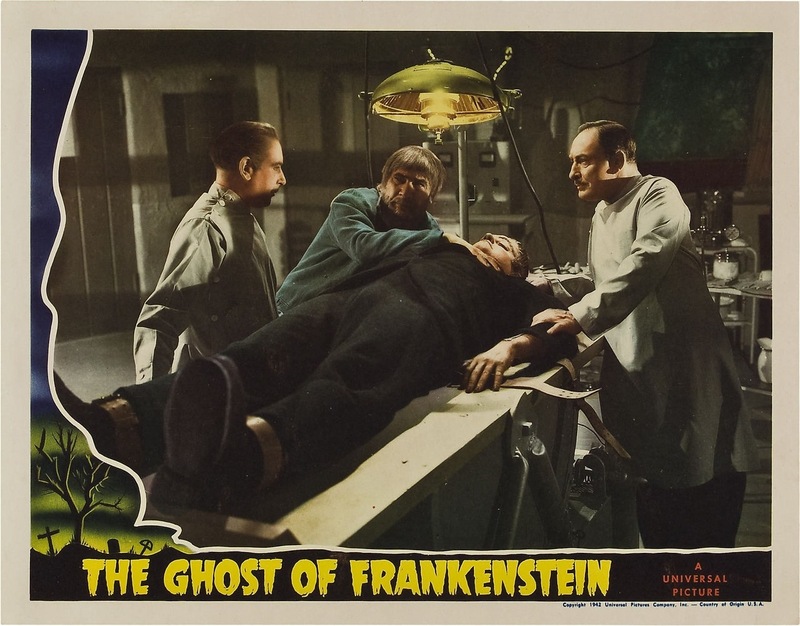 Ghost of Frankenstein was released in 1942 and was the last time the Monster would have his own movie, after this he would appear in only crossover movies. 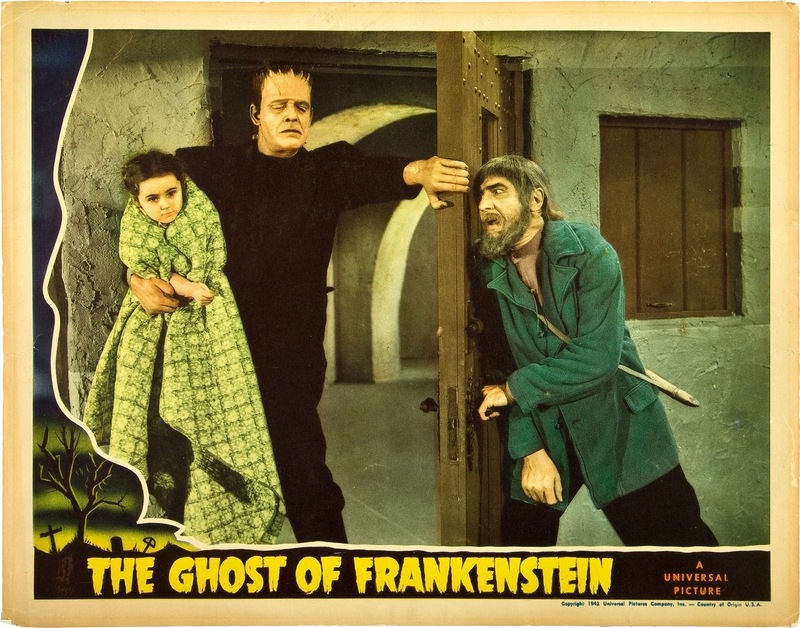 Ghost of Frankenstein was the first movie in the series to have another actor to play the Frankenstein Monster who was of course played by the brilliant Boris Karloff in the first three. 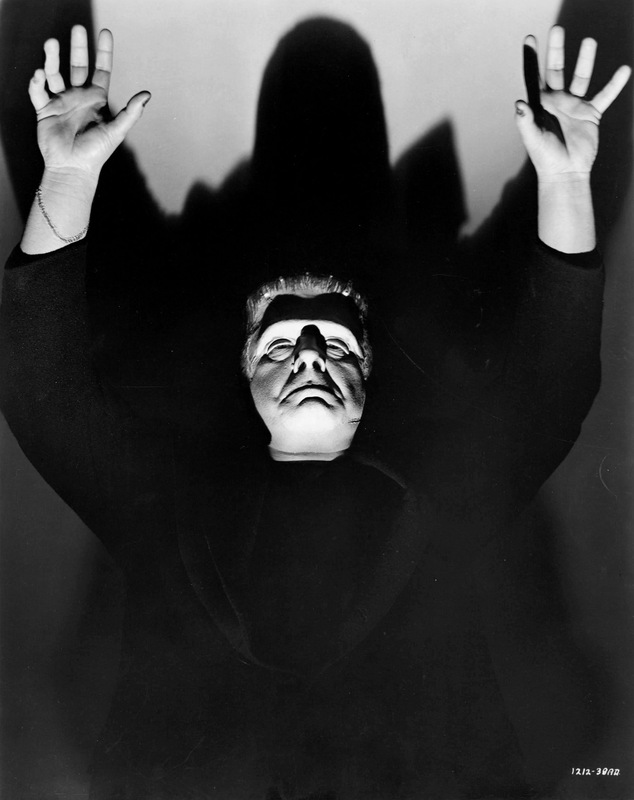 Lon Chaney Jr. now steps into the role of the Monster. By the time this film was released the Monster Movies were now B-Movies with the exception of the Wolf Man released the previous year. 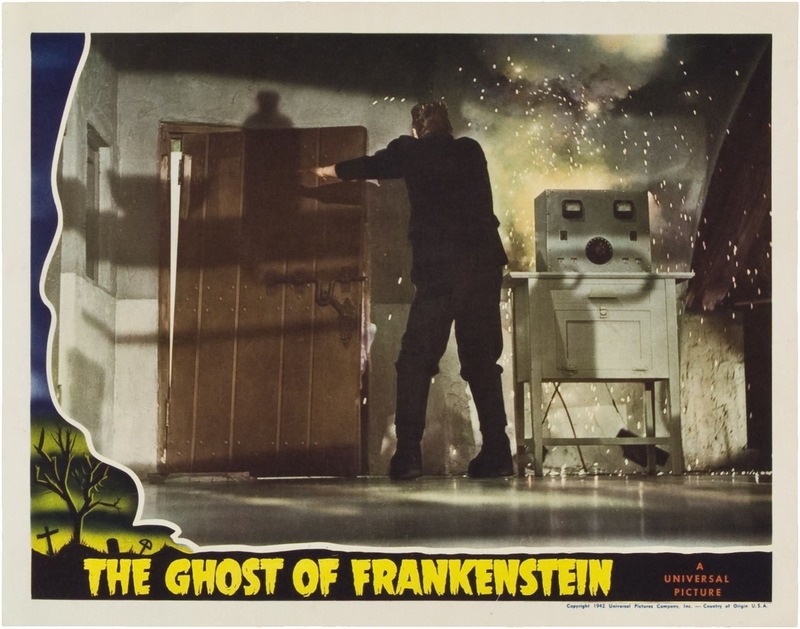 Ghost of Frankenstein is a flawed film and nowhere near as good as the first three in the series, but flaws and all Ghost of Frankenstein ends up being a lot of fun. 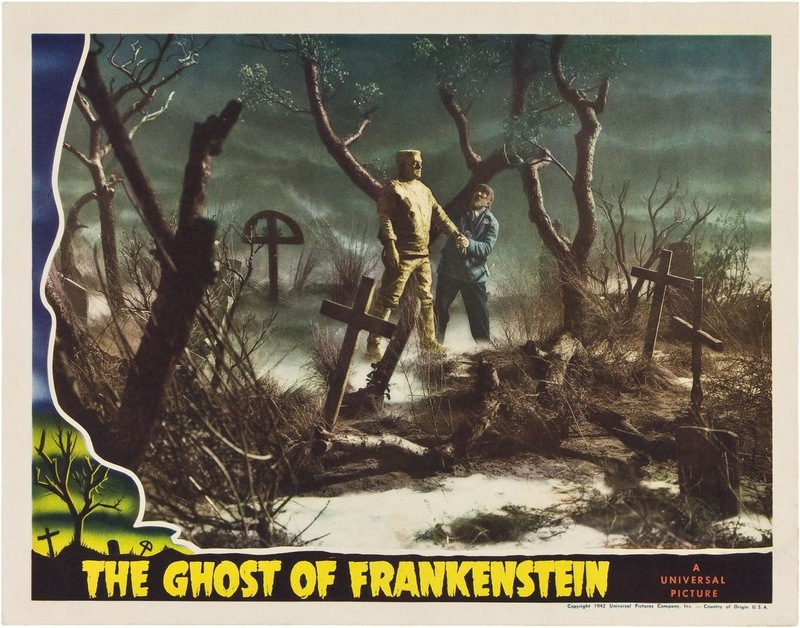 I just love the Frankenstein series (the solo movies) and while the first two are horror classics for a reason and I would even label Son of Frankenstein a classic as well and it’s a film that doesn’t get enough attention. 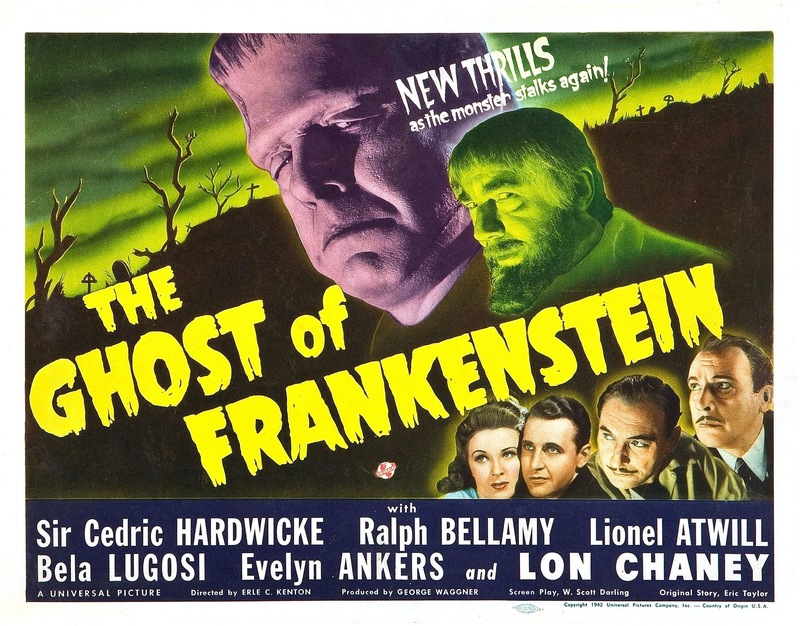 Ghost of Frankenstein while sure a drop in quality is better than given credit for. 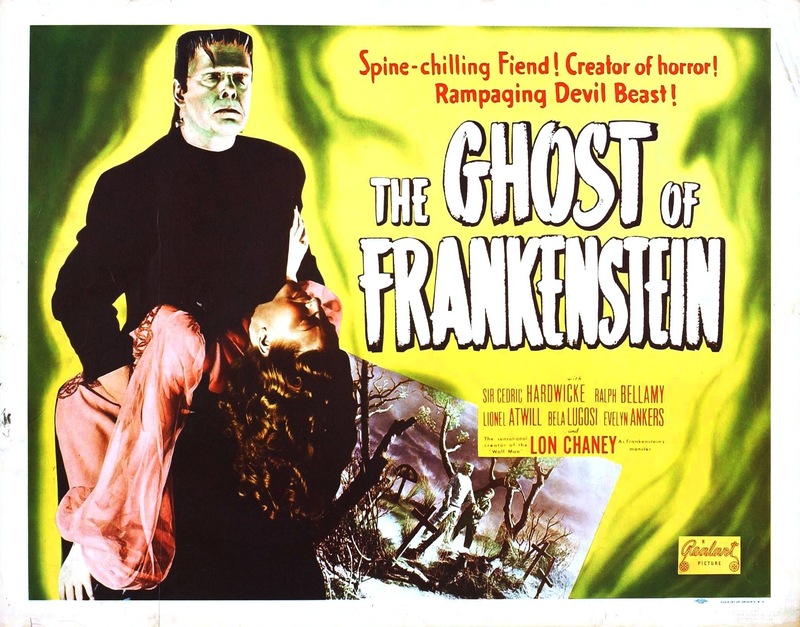 This one doesn’t really offer anything new to the series and its more or less the same as the past 3 with the results not being as great and seeing how great the first 3 are its quite easy to dismiss Ghost of Frankenstein, which I fully understand why, but looking past all that Ghost of Frankenstein makes for an enjoyable B-Movie. Upon my first viewing I didn’t really care for it, but now I’ve really come to enjoy this and find it a lot of fun and with a running time a little over an hour it makes for a fast paced campy good time. 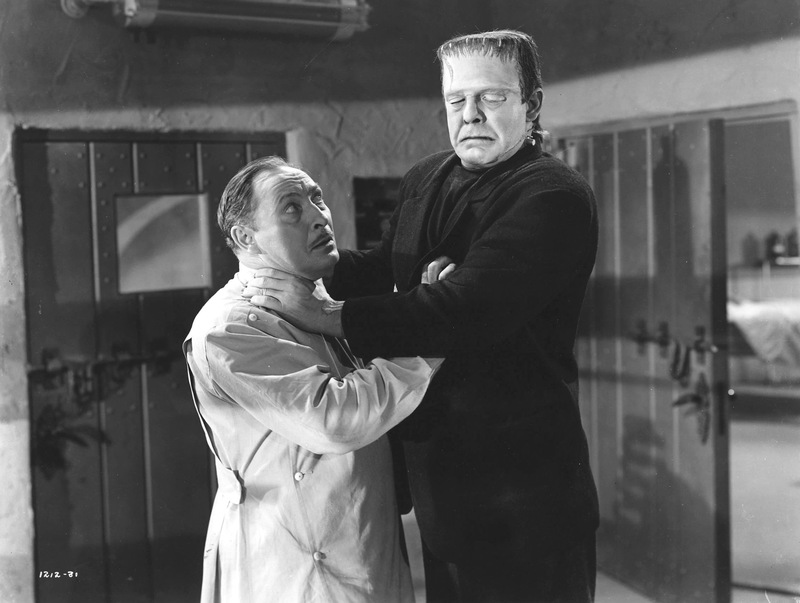 Ygor (Lugosi) brings the Monster to Dr. Ludwig Frankenstein (Hardwicke) to get the Monster a new brain, Dr. Frankenstein sees this as a way to restore the Frankenstein family name and plans to replace the Monsters with that of a normal brain, but unaware to Dr. Frankenstein, Ygor has plans for his brain to be put inside the Monster. The screenplay by Scott Darling is actually pretty good overall; while not as creative as the previous parts and as I stated earlier this one doesn’t really offer anything new to the series it is well written and has a solid bunch of characters. Maybe not everything here works, but the good is good enough to make up for any shortcomings. The script does borrow heavily from the original, which is fine since the original had a terrific script. Darling delivers a fun B-Movie romp. 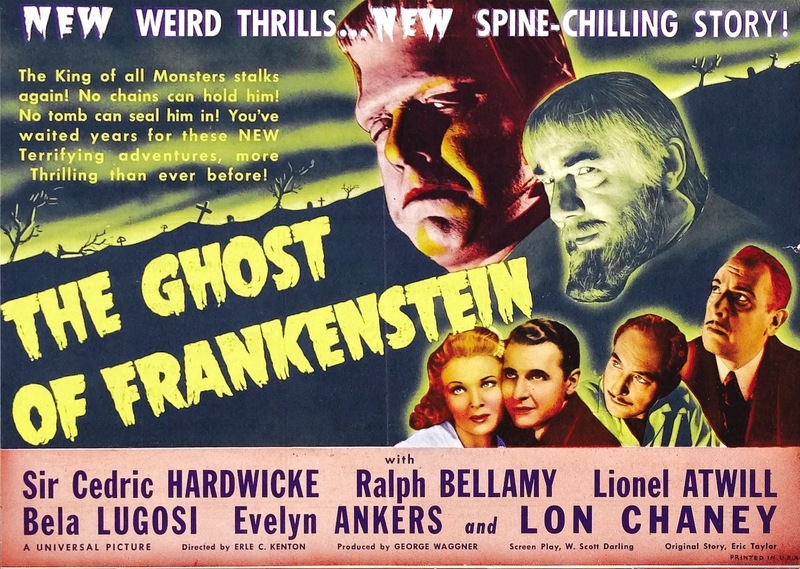 Erle C. Kenton directs his first of three Monster films. 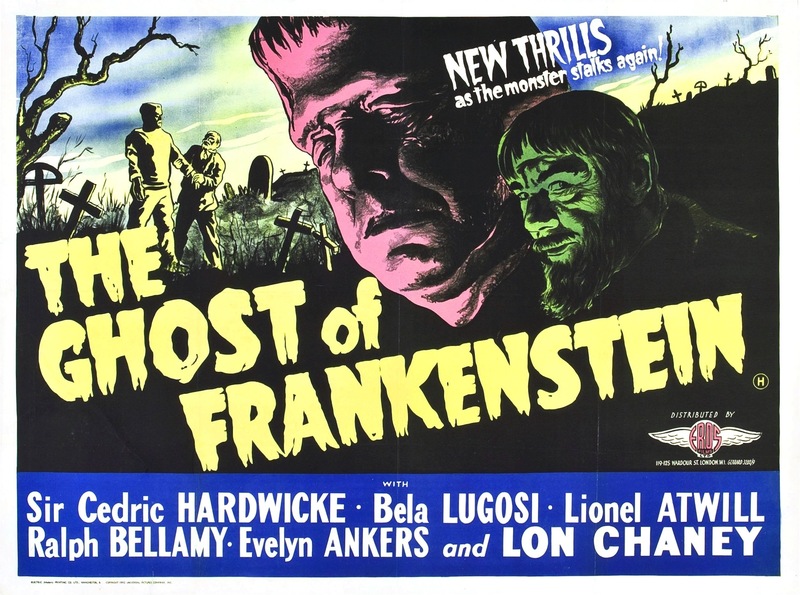 After Ghost of Frankenstein he would direct the crossover films House of Frankenstein and House of Dracula and this one in my opinion was by far the best of the 3. The 30s a lot of these films had an eerie atmosphere and while the 40s still featured that (Wolf Man comes to mind), but as a whole the films seemed to aim more for being fun than eerie atmosphere. The pacing of the film is strong and while the middle sections might slow down a bit, Kenton though always keeps the film fun and well paced for the most part. There are a couple of scenes with some decent suspense, but overall it does lack in that area, but what it lacks in suspense, Kenton makes up for with a really fun tone. This was the weakest of the solo Frankenstein films, but there is still fun to be had and makes for a fun late night viewing. Despite popular belief the Monster isn’t a walking idiot or is he really a villain. Whenever people refer to him as that I have to laugh since they obviously never watched these movies even though they claim they did. 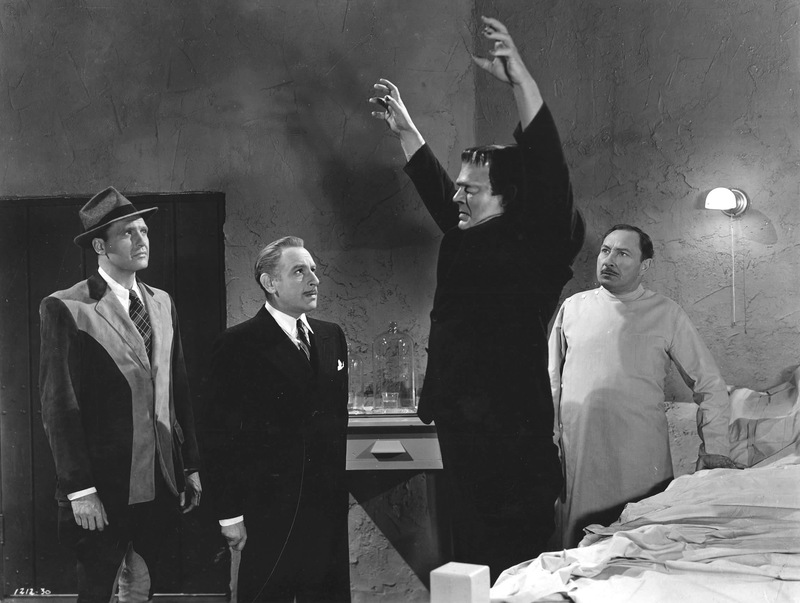 The Monster was very sympathetic at least when played by Karloff and the only time he was really dangerous is when provoked or scared. 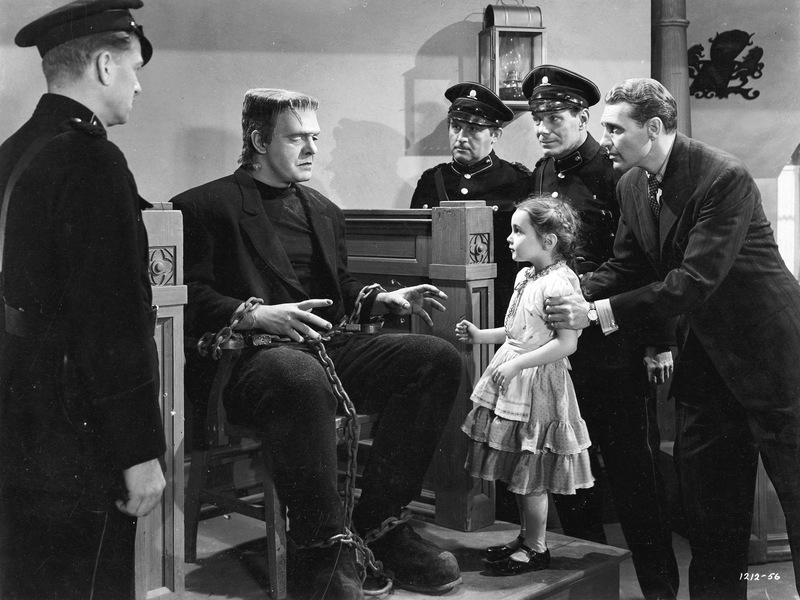 The Monster had almost this childlike quality that Karloff brought to the role, but he was hardly an idiot. 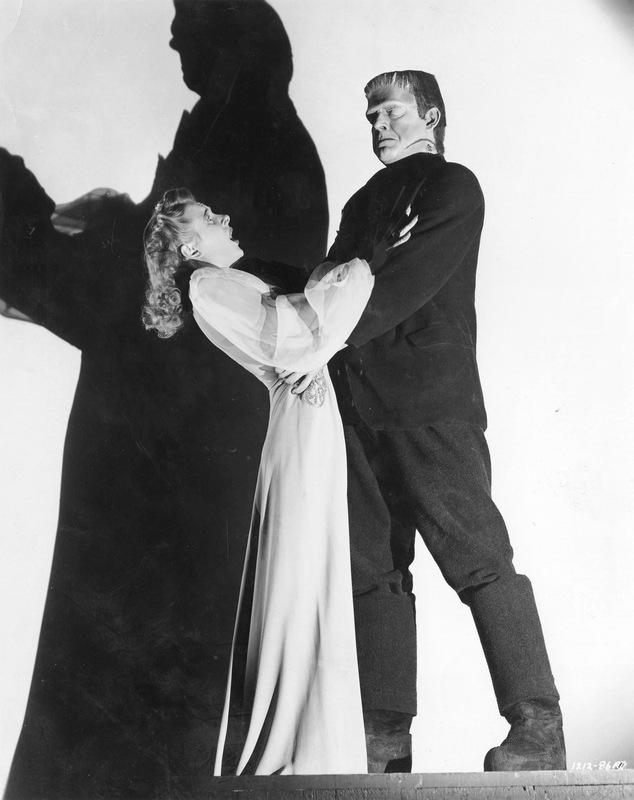 Karloff in the original brought so much personality to the role without a single line. 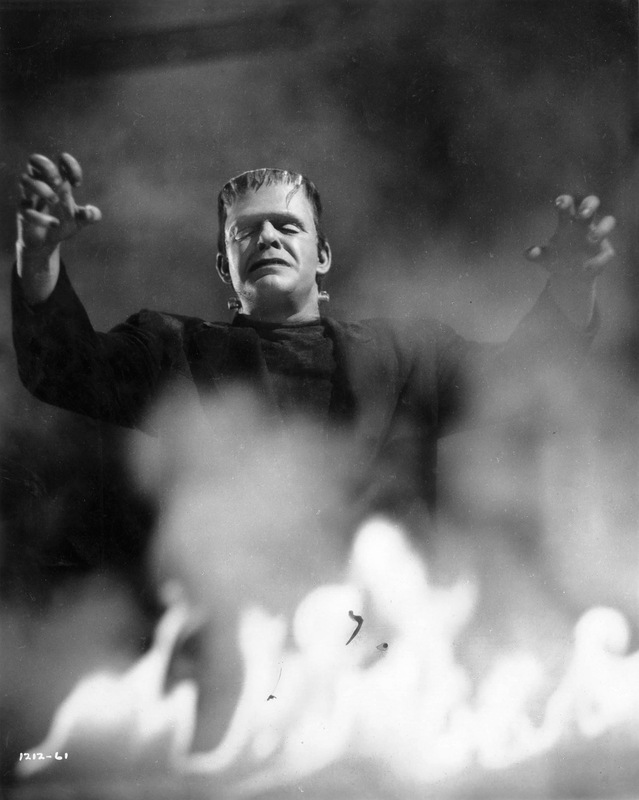 Even though he speaks in Bride of Frankenstein, Karloff is still able to show a wide arrange of emotion even when he doesn’t speak. 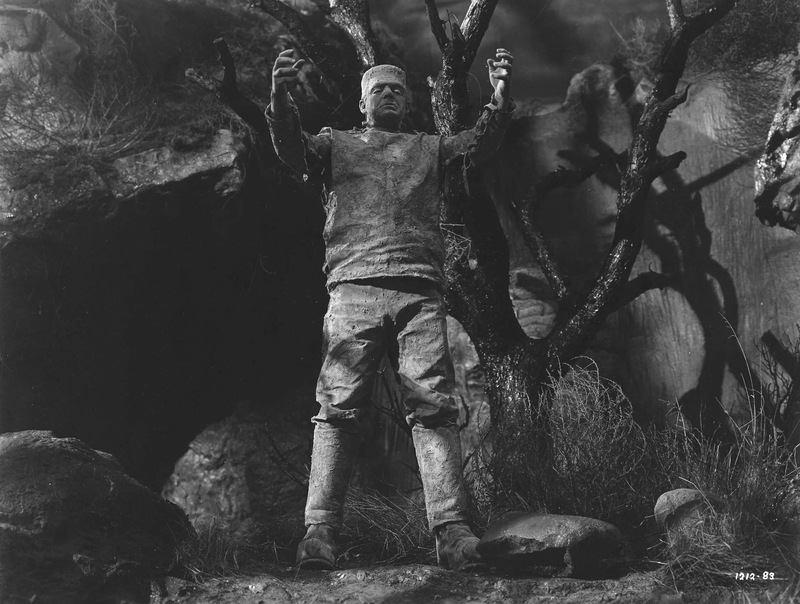 James Whale directed the first 2 films and as great as Karloff was in Son of Frankenstein at times he was mis-used, which had more to do with the change of director, but Karloff still brought a lot to the role. Lon Chaney doesn’t show as much emotion nor does he invoke the same sympathy, but I personally would rate Chaney as the 2nd best Frankenstein Monster though a distant 2nd. It’s easy to put down Chaney as nobody can compare to Karloff and this being the first time another actor played the role it makes Chaney an easy target, but looking past that Lon Chaney does a very good job, but like Karloff in Son of Frankenstein the Monster is a bit mis-used, but Chaney still brings a lot more to the role than given credit for. 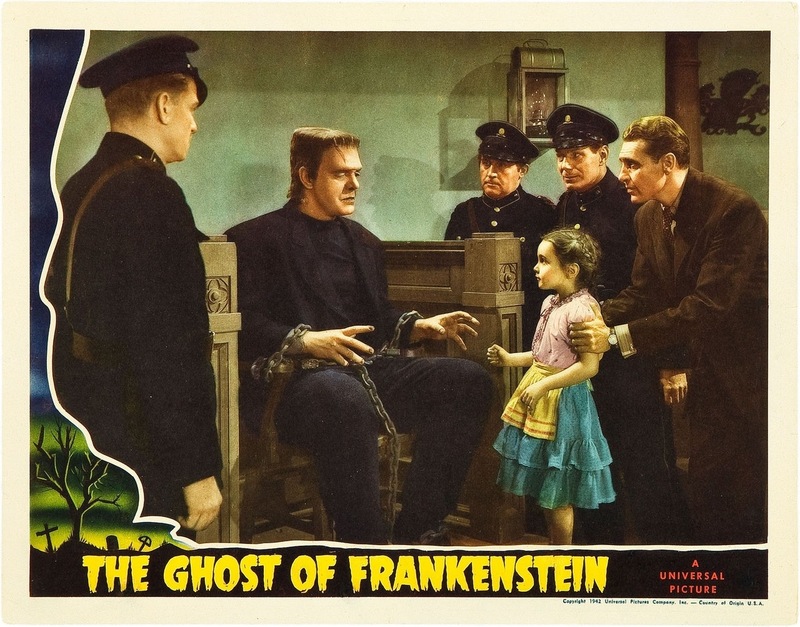 This Monster isn’t as sympathetic, however Chaney does provide some humanity like his scenes with the little girl Cloestine (Janet Ann Gallow). 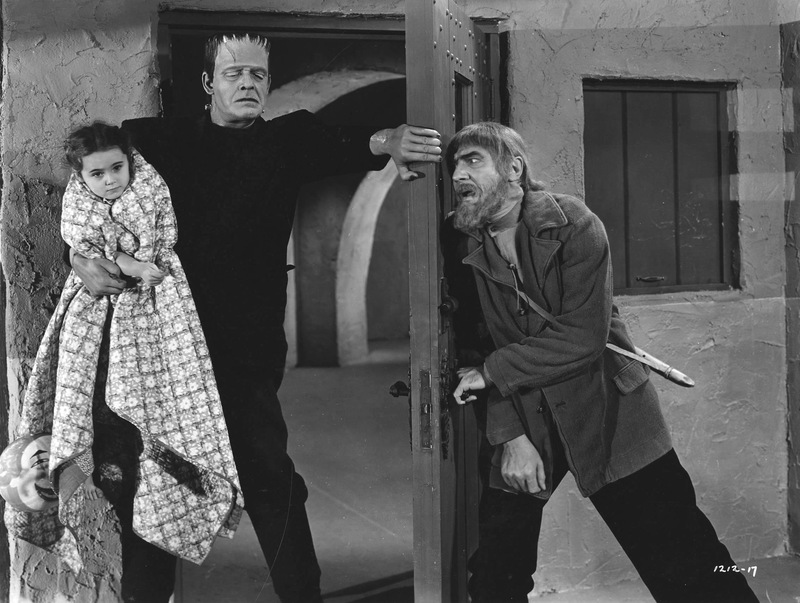 While these scenes don’t quite have the impact as scenes in past films with Karloff in the role, but Chaney does provide a little more than any other actor to play the Monster not named Boris Karloff. 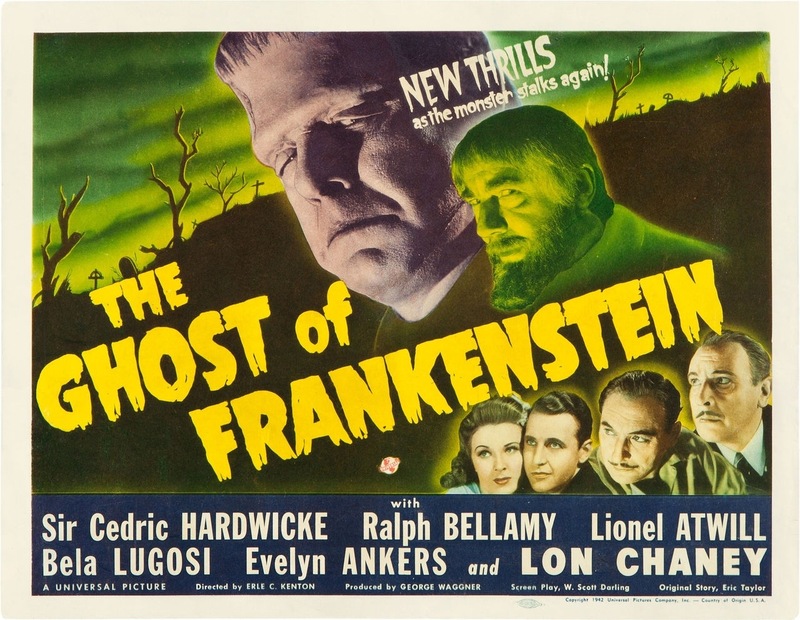 Bela Lugosi returns as Ygor and again is excellent in the role. 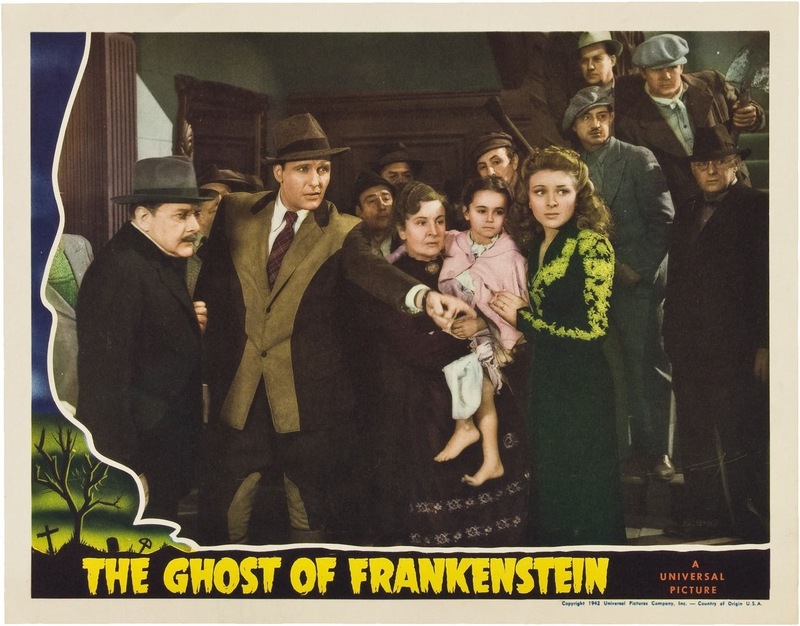 By this time in Lugosi’s career he was pretty much reduced to Poverty Row and when in a movie by a studio like Universal it was normally a cameo or a part that was either non-speaking or very little dialogue. 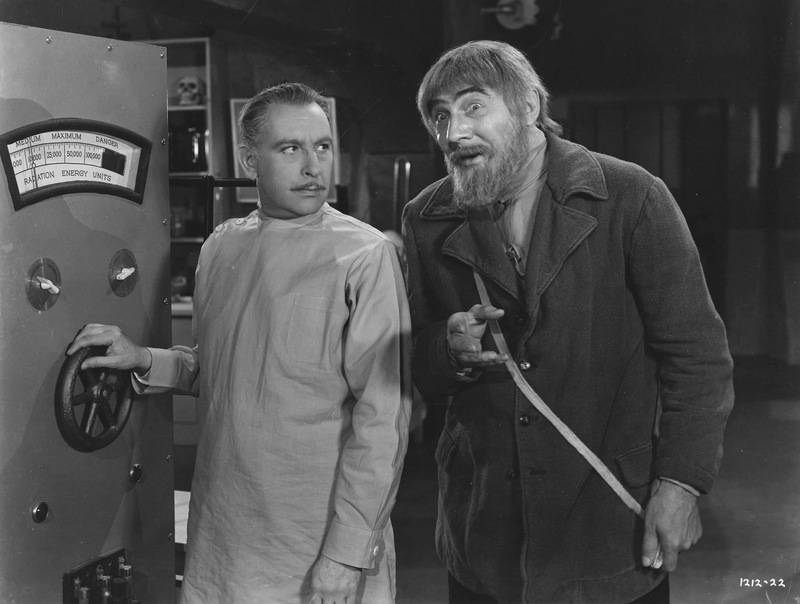 Lugosi is a blast as Ygor and outside of Count Dracula I’d actually rate Ygor as his best character. 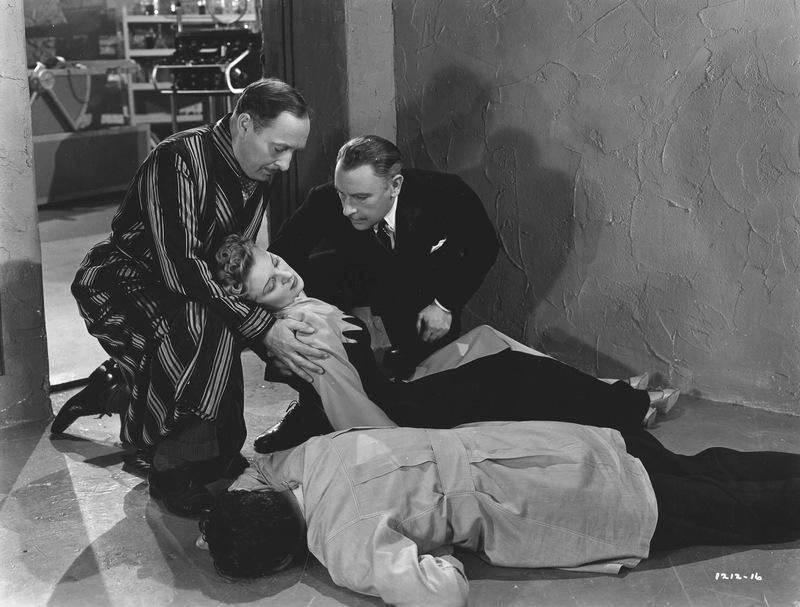 The rest of the cast is very good with strong performances by Cedric Hardwicke and Evelyn Ankers (The Wolf Man) who was one of the scream queens of the 40s. 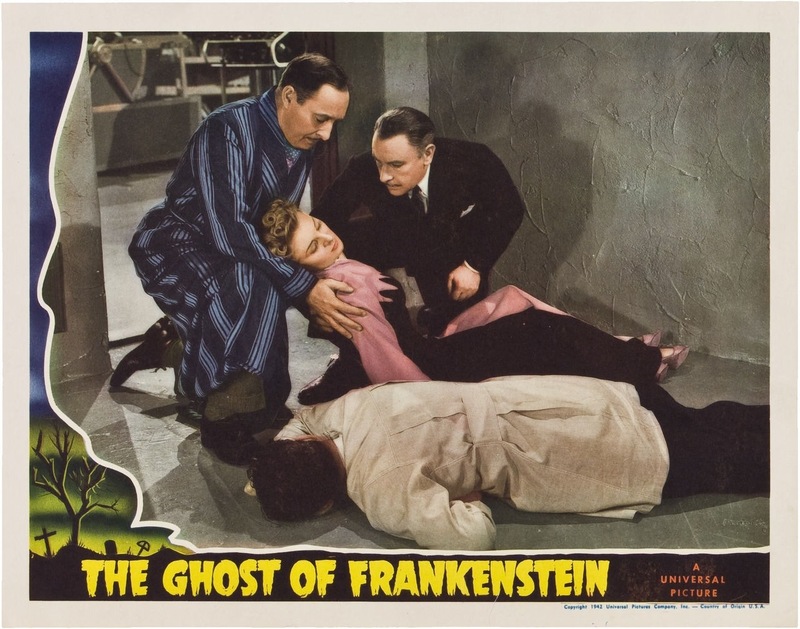 Overall Ghost of Frankenstein is a better movie than if often gets credited for. While this might be the weakest of the series (ignoring the crossover movies) it’s still a pretty good movie with solid characters and solid acting. 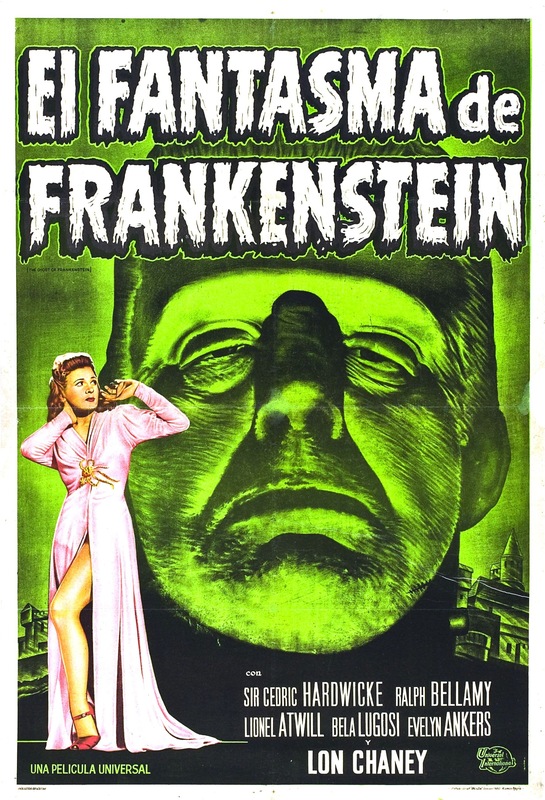 While Lon Chaney isn’t anywhere near the level of Karloff as the Monster, Chaney still delivers an excellent take on the Monster and with a strong cast Ghost of Frankenstein is a fun B-Movie and while it may not reach the epic of heights of past Frankenstein films it does provide a fun time.